Rurouni Kenshin 3-in-1 Edition Manga Volume 7 contains volumes 19-21 in an omnibus format and features story and art by Nobuhiro Watsuki. In the aftermath of their battle for Japan’s future, Kenshin and his friends are ready to enjoy a hard-won peace. But the past isn’t finished with them. A new threat arises in the form of an army of vengeful warriors—each of whom has a grudge against Kenshin from his days as the ruthless assassin Battosai. 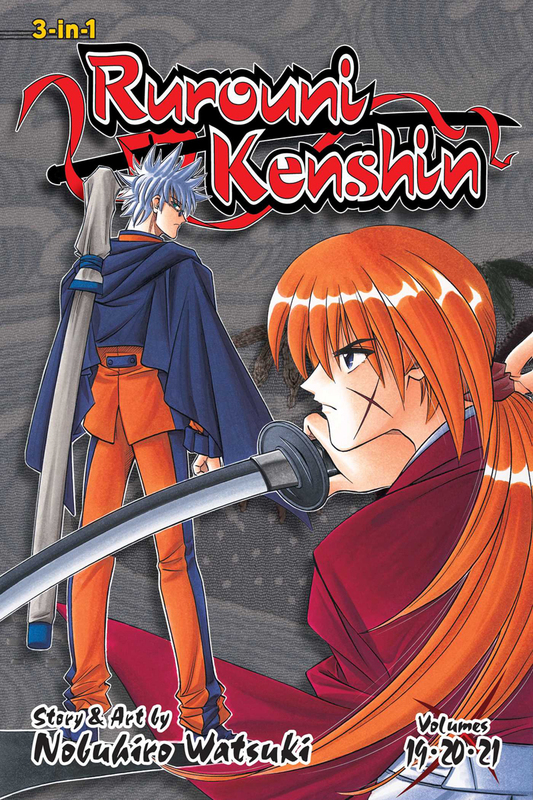 Forced to face his old sins, Kenshin must find a way to make peace with the victim he most regrets hurting: his wife. 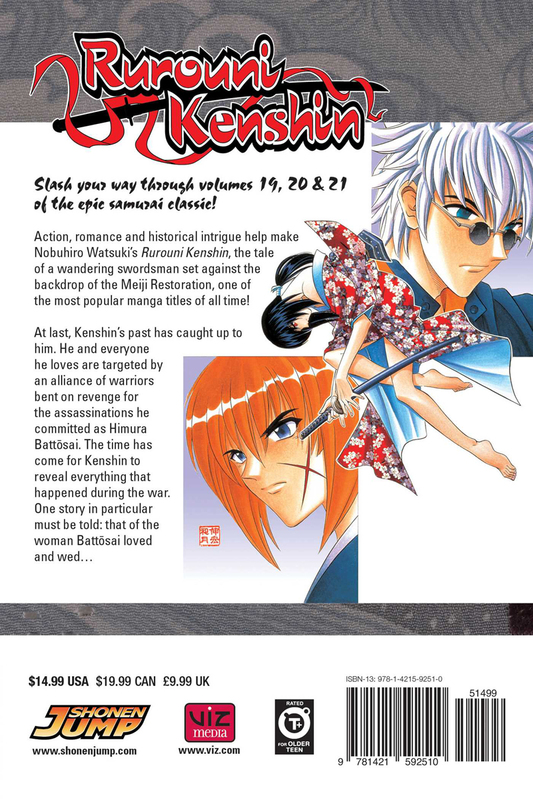 Rurouni Kenshin 3-in-1 Edition Manga Volume 7 collects volumes 19-21 in omnibus format.